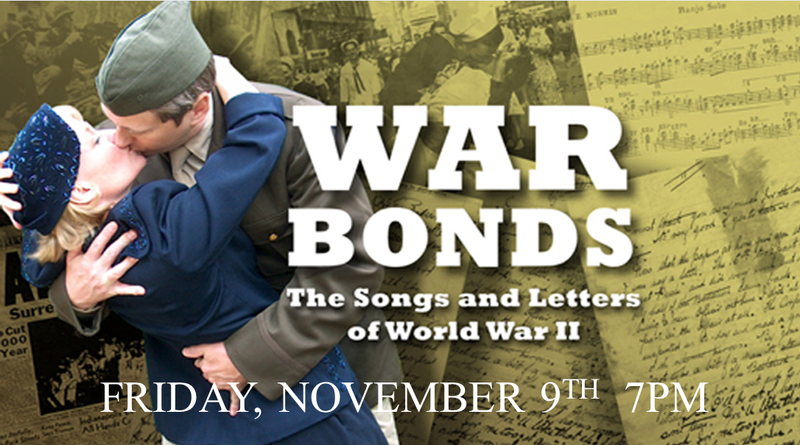 War Bonds: The Songs and Letters of World War II -- a musical journey through a war that redefined the world. This multi-media living history cabaret is interspersed with personal letters from the front and headline news of the period. The production is a warm reminiscence and a harrowing reminder of a time when the whole world seemed upside down. Award winning artists David zum Brunnen and Serena Ebhardt fill the stage with wartime memories and tunes. Actual veterans stories create a sentimental journey back through the days when blackouts and rationing were a small sacrifice in order to obtain freedom. A time when Rosie the Riveter discovered she could take care of herself; a time when African-Americans, who were segregated at home, integrated abroad to become heroes; and when a man's only wish was to be home for Christmas. WAR BONDS: The Songs and Letters of World War II explores the dark side of war and the strange juxtaposition of the lighthearted, popular tunes of the time. Musical Director, Julie Florin recreates a nostalgic score of familiar tunes. Twenty-two songs of the period lift the mood -- even as the atrocities of war are described. This family show allows the "greatest generation" to celebrate, as the next "greatest generation" contemplates. Felix E. Martin Jr. Hall would like to say THANK YOU to our military heroes. 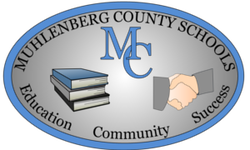 In honor of Mr. Martin's service (World War II and Korea), we are offering a free ticket to this performance to all Veterans and Active Duty Personnel. Complimentary tickets will be available at VFW Post 5478 in Greenville beginning October 1, 2018. Please contact the Box Office for more details.